Hello my friends! This past weekend I shot a fun video to show you how to Heat Emboss with Stampin' Up! 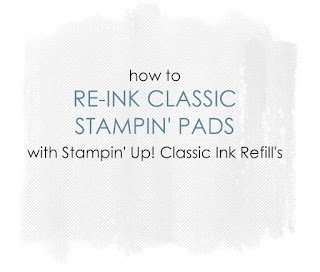 Classic Stampin' Pads. Yes, you heard it ... just our favorite everyday ink pads can be used to heat emboss!! I was inspired by the cooking video trend on Facebook. These are quick video tutorials with spunky music. I love watching these videos and wanted to create my own crafty version. I seriously am having so much fun! Are you ready for video 2?? 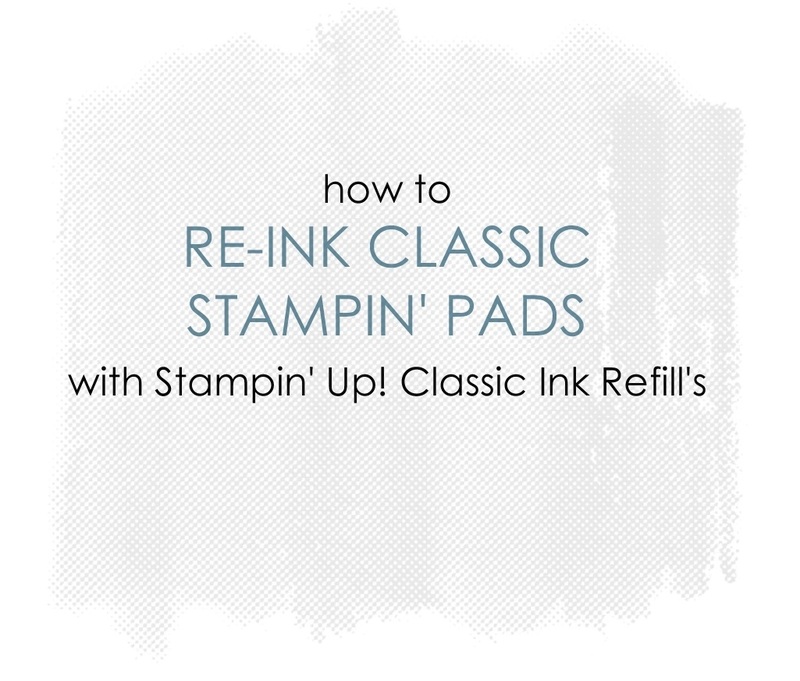 Here is How I Re-ink my Classic Stampin' Pads! Keep your eyes peeled for upcoming videos! They will be about a minute long and will have techniques, ideas and much more. I know you are going to love it. Do not forget that sharing is caring! Share my video's friends! Thank-you for visiting ... and watching! Have a spunky day! !